I hope you all have a good one. 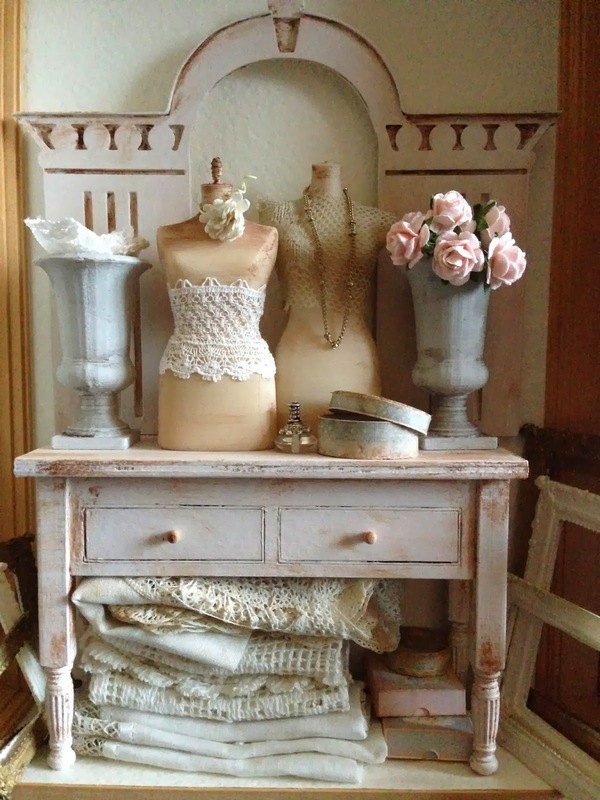 I am just posting a peak into some new items that I will be adding to my website over the holidays. If anyone wants to escape the mayhem for a few minutes please check by. 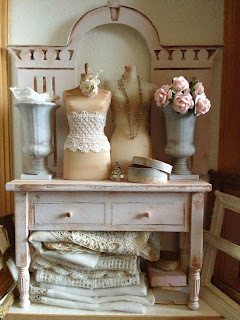 Me encanta tu blog, desprende delicadeza y elegancia. Feliz Navidad, un abrazo. 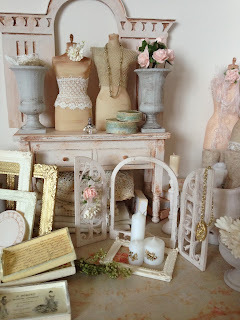 What lovely items in the photos and such soft colors! Have a Wonderful Christmas Mollysue! No conocía tu blog y me gusta todo lo que estoy viendo . Un buen año .